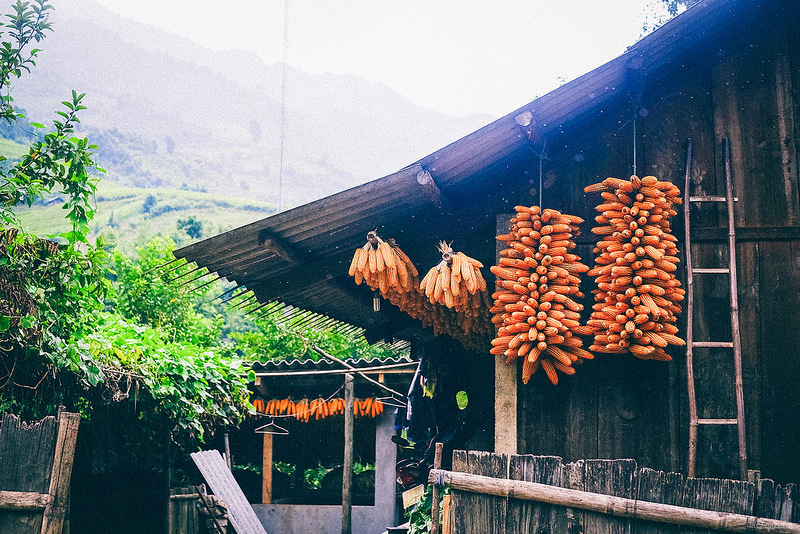 Mai Chau is a beautiful valley to make visitors confused. The visitorsare attracted by not only the rustic beauty of the mountains and the beauty of tender mountain girls, but also attracted by the hearts of the people of the village. 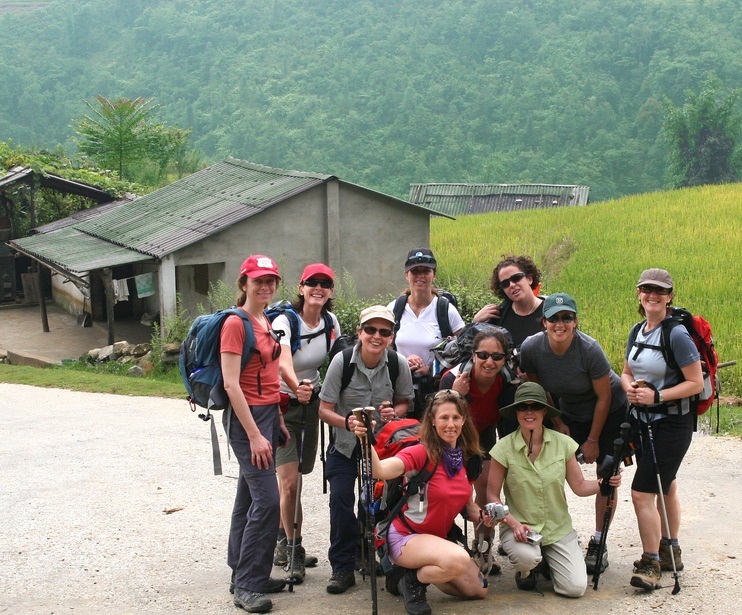 In Mai Chau Valley you will have a trip to discover the beauty, culture, cuisine Mai Chau wonderful. Mai Chau does not have many tourist attractions like Moc Chau - Son La, but when traveling to Mai Chau, you will not be disappointed by the scenery here. In Mai Chau, there are two famous tourist villages: Lac village and Pom Coong. 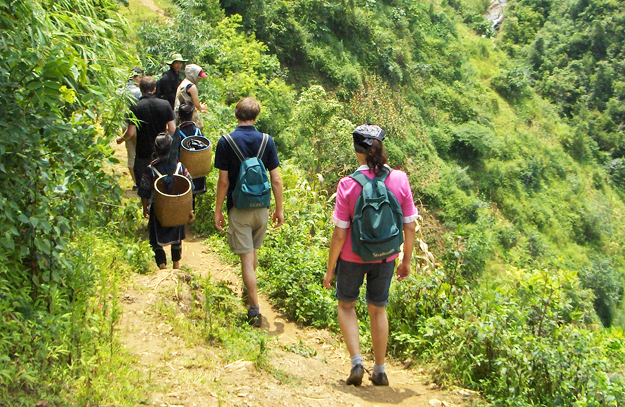 There are also many other famous places in Mai Chau to explore. The Lac village is now a popular tourist destination in the heart of many tourists. 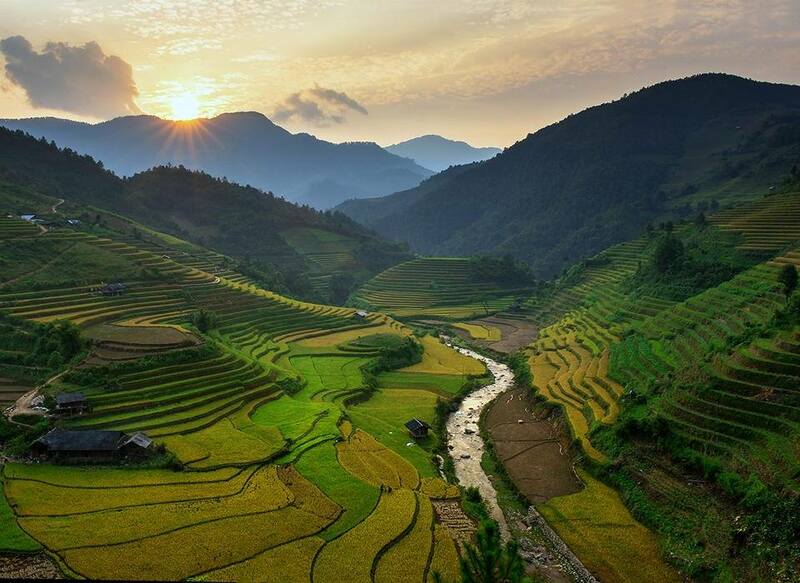 Mai Chau is not a crowded and busy placeor even not a magnificent destination but that nature and friendliness make visitors be here once and remember forever. Lac village is a place where bold cultural identity of white Thai 5 ethnic families living in the Lac, Ha, Lo, Mo, Mar, Loc. Up to now, Lac village has survived for 700 years.Previously, the villagers only live and cultivate upland rice and brocade weaving then the hidden beauty of the Lac village is gradually discovered by visitors. This day everyone in the village are doing travel and the name of the Lac village is one of the key areas of tourism in Mai Chau. Many villagers provide homestay service spacious, airy to serve, serve the needs of tourists visiting. Stilt house in the village is high, spacious and clean, keep the old architecture. Inside each service house is fully equipped with blankets, pillows, folded pillow, neat. 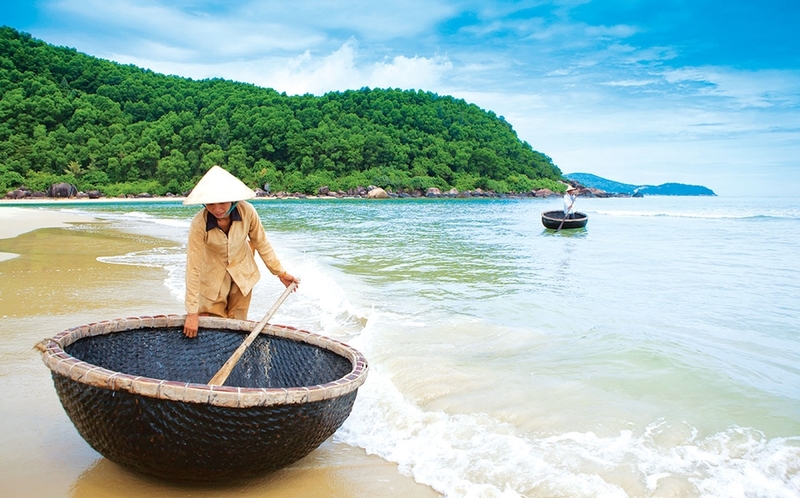 Pom Coong village is a version of the hills located on a large drum, meaning only the field - a rich and figurative name. 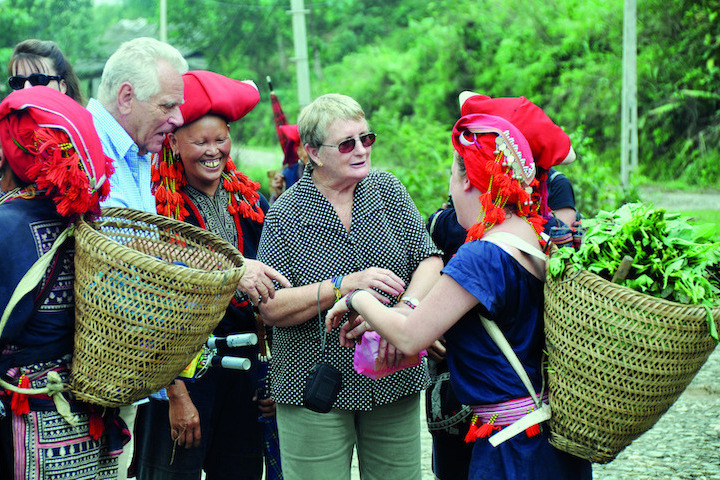 Pom Coong has been known as a cultural village, tourist village, attractive destination with visitors crossed with nearly 70 households and more than 300 people. Pom Coong village is very clean, clean water, water works, sanitation is made to make guests feel fresh and safe. Water is mostly tap water. Garbage is classified, stored in the bin and will be treated. Village streets, alleys are always clean, nowhere people throw garbage indiscriminately. The climate in Mai Chau is quite mild and pleasant, summer is not too hot, winter is not too cold. So you can travel Mai Chau at any time of the year. 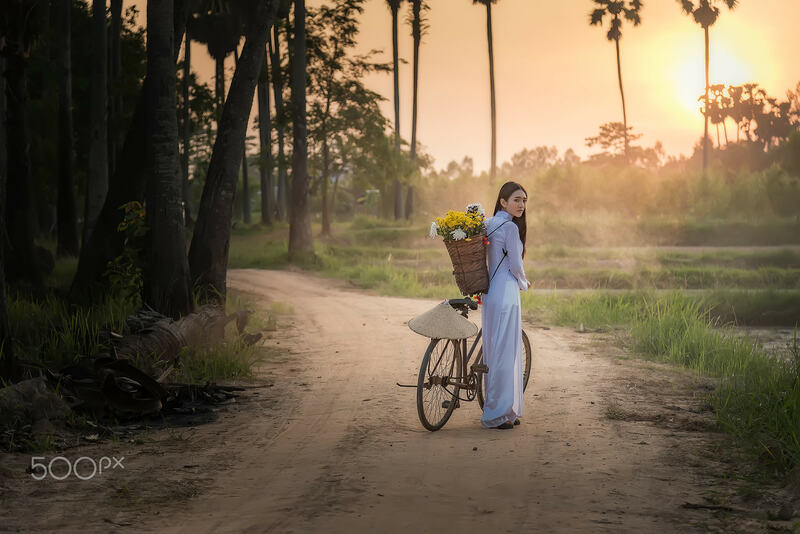 May, June: The best time for Mai Chau is from May to June, when the rice fields are golden, when all over Mai Chau are covered with a layer of yellow silk, you just open the window and can see the abyss of golden rice, rice is everywhere in the village of Mai Chau. 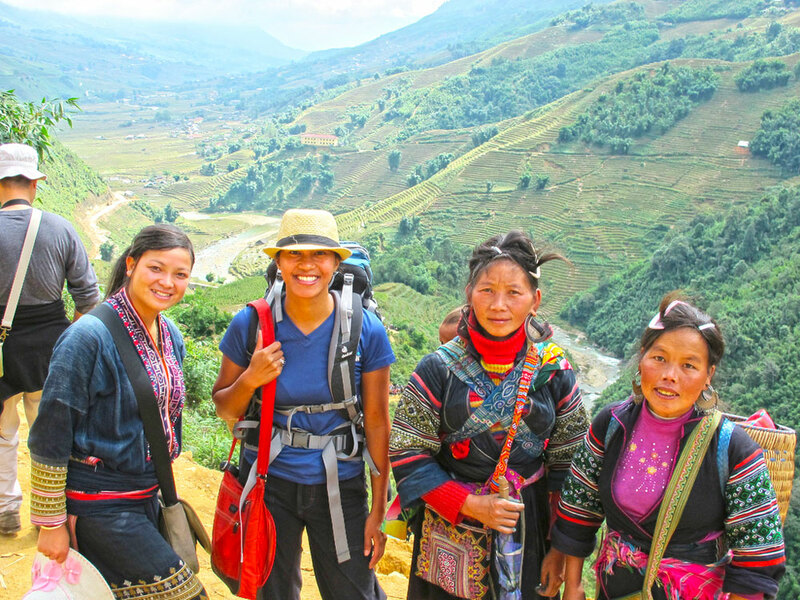 Mai Chau tour is one of the best tour in Vietnam northeast tours that you can not miss even once when visiting Viet Nam especially the north of Viet Nam.